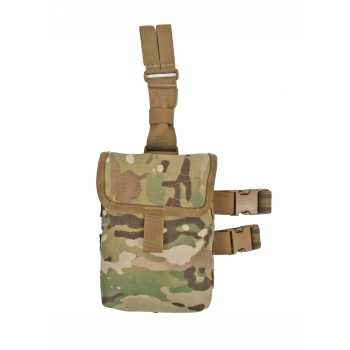 Our Dump Bag Leg Rig is essential for securing empty mags when your time is better spent reloading your weapon. The opening of the bag features elastic “lips” to keep your empty mags from spilling back out while you are moving and the flap features a hook and loop tab to keep the bag open when you need it. 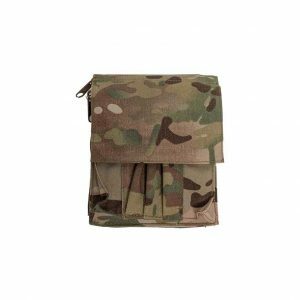 Constructed of 2 ply Cordura nylon for durability and features an adjustable leg hanger and 2 adjustable leg straps, all of which are removable to allow the bag to be worn on a belt. There is modular webbing on the sides of the bag for extra attachment points. This bag is also ideal to hold demo charges.